Pulido’s Custom Jewelry of Fort Worth, your source for fine jewelry and pre-owned Rolex watches. We can design, manufacture, and customize rings, necklaces, and other fine jewelry. 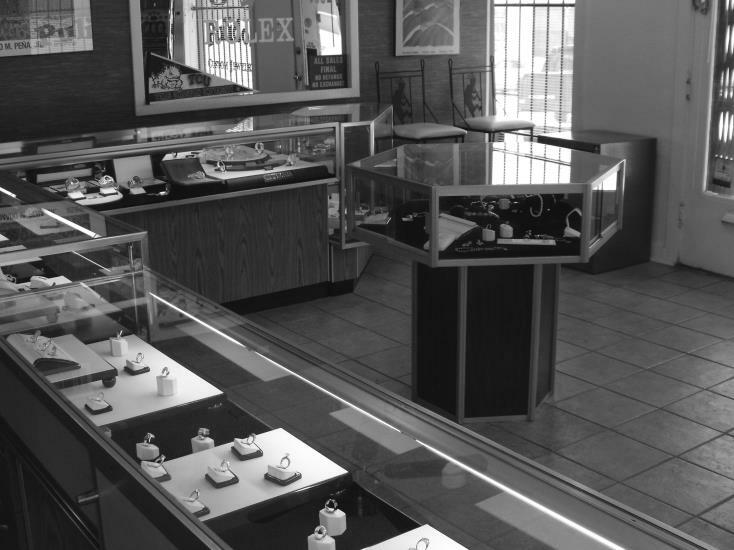 We also repair all types of jewelry and watches on site with our certified repair staff. Pulido’s carries an assortment of jewelry and custom made pieces just for you and the ones you love. We also carry a large selection of new and pre-owned watches. Stop by and check out our ever changing inventory.